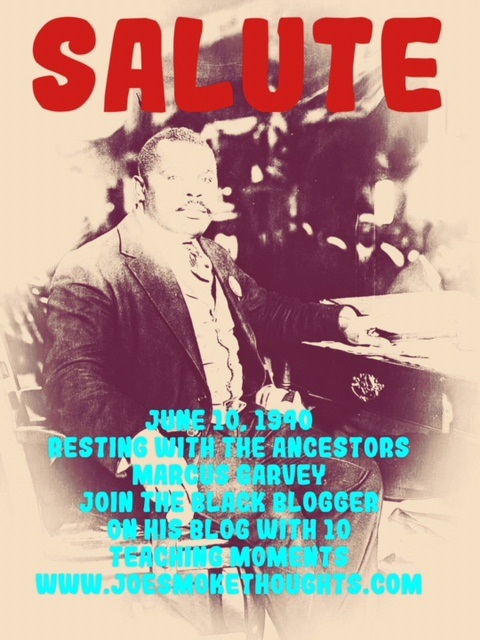 Join the Black Blogger's blog for a special salute to the mercurial intellectual power of one, Marcus Garvey. Who led the world movement to the universal recognition of a united black nation on the continent of Africa. Africa for the Afrikans was the call and his organization's goal was to move all black people from all over the world back to their homeland Africa. On this day June 10, 1940, Marcus Garvey entered his eternal homeland. Let's us celebrate this remarkable man by paying homage to a few of his teaching thoughts. 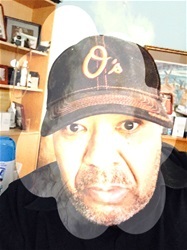 Those thoughts are as relevant today as there were when Mr. Garvey first said, or wrote them.